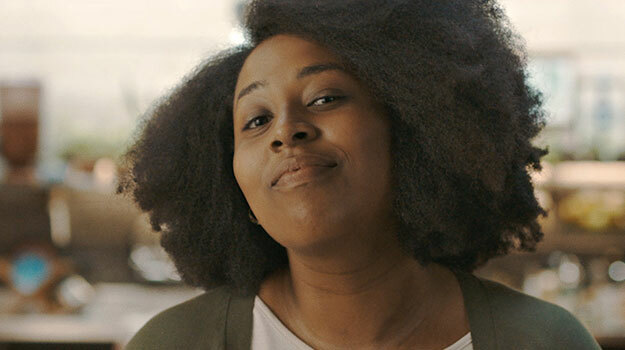 Following the ‘Know me Better’ campaign launched in 2017, MullenLowe Brazil has created the new follow-up campaign, ‘Specialist Flavor’, for Knorr Seasoning Powder. The campaign’s jingle is both inspired by and a parody of the successful song ‘Look at the Explosion’ by Brazilian funk singer’s MC Kevinho. While the song plays, people who are experts in the kitchen are shown cooking with Knorr’s seasoning powder. The film also contains three digital counterparts that feature the same three TVC actors. Each version includes the same funk music from the TVC and tells the individual’s story revealing some of their specialities and other hobbies. “Like in the manifesto that launched the new concept, in this campaign we use music to express the brand’s attitude and speciality,” says Eduardo Salles, creative director of MullenLowe Brazil. The film is running regionally in Brazil until the end year on open TV. In addition to the films, the campaign has also created an interactive OOH in Rio de Janeiro, where consumers are invited to connect to the platform via Facebook and publish lunch or dinner tips which will be available to all.